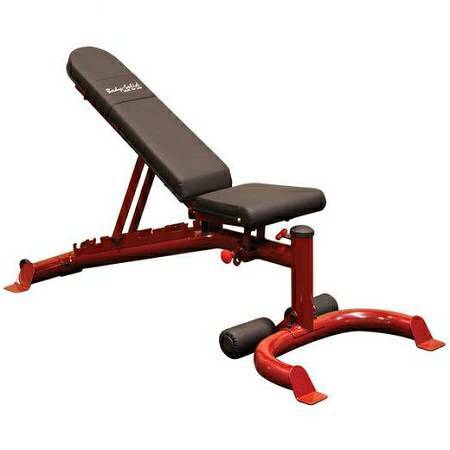 The heavy-duty 3 inch round steel frame can easily handle a load capacity of over 600 lbs while the back and seat pads lock into eight positions to align your body for perfect posture in all your exercises. 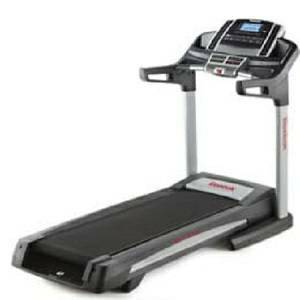 Ultra-thick DuraFirm upholstery supports you comfortably through the most intense workouts. Convenient transport wheels let you move the GFID-100 effortlessly in and out of any rack for the ultimate in versatility. The Body-Solid Flat/Incline/Decline Bench GFID 100 allows proper form and positioning for incline and shoulder press exercises. Improved design features quick and secure multiple position ladder style back pad adjustment. 6-position seat pad adjustment for bent knee sit ups and ab crunches. 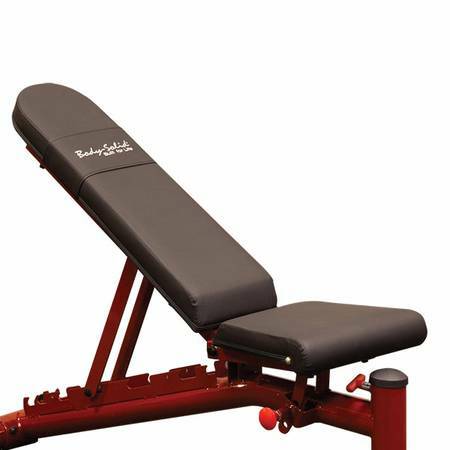 The GFID 100 is one of the easiest-to-adjust dumbbell bench around! Extremely solid and stable. Attachment expand the functionality of the GFID100 and provide additional benefits of this machine.